product available for everyone who wants pure gains from workouts! 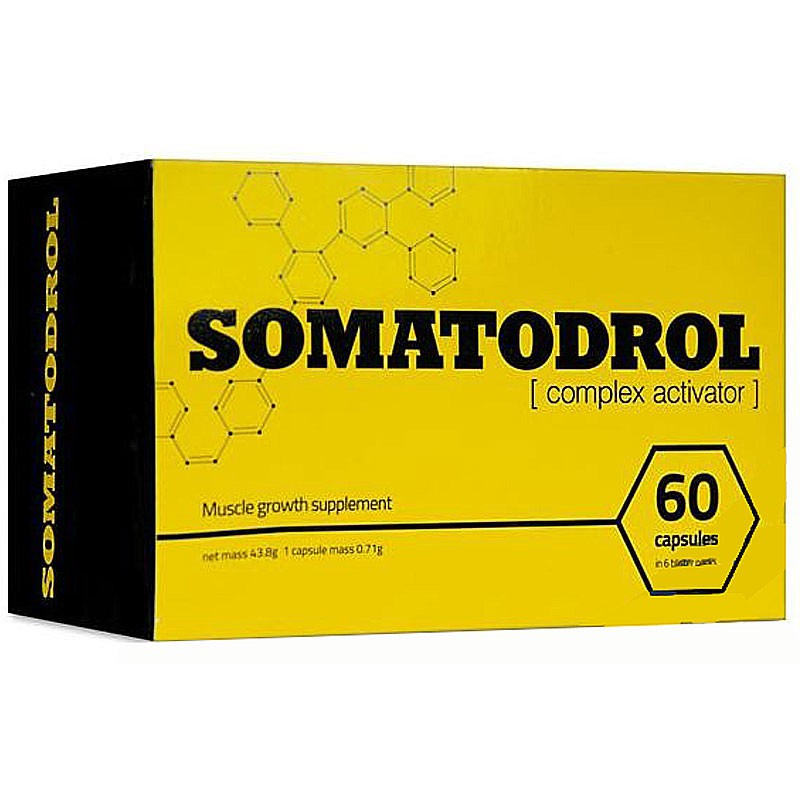 Somatodrol gives your body the raw material to produce more testosterone and growth hormone naturally and without the side effects of anabolic steroids. As you know, both testosterone and GH are essential for muscle gain and fat burning. Our formula of hormonal activators allows you to get the muscles you want, at a speed you never thought was possible. 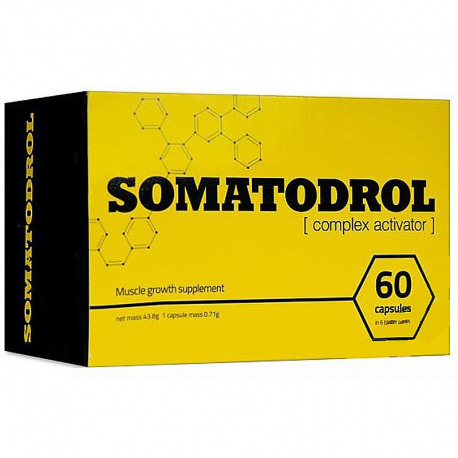 Somatodrol is the most powerful and best-selling product for extreme muscle mass gains.